Liam Curkpatrick will take the reins of the TCR Australia Series for its inaugural season. 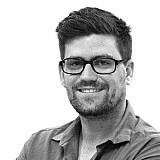 Curkpatrick has been hired by TCR Australia commercial and promotional rights holders the Australian Racing Group as the series' category manager ahead of its debut later this year. He brings significant experience to the role, most recently as the manager for the V8 Touring Car series, which has now been incorporated into the official Supercars ladder and re-branded as Super3. 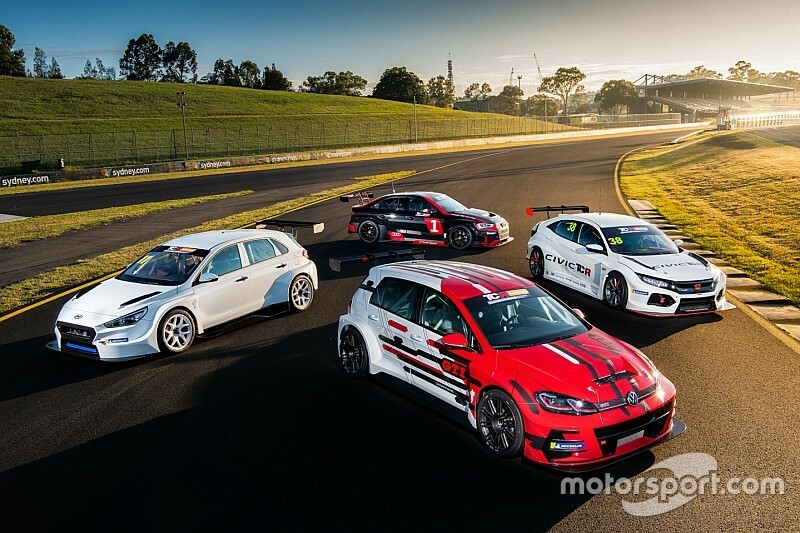 “I’m thrilled to be a part of the TCR Australia Series," Curkpatrick said. "It’s a brand-new category with loads of potential and I’m really keen to get it started and growing. 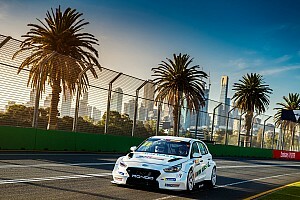 “It’s a type of racing that is so positive for Australian motorsport. To be involved at the ground level is an honour. “The style of car and the type of racing that it produces is a big draw card. The fact that the championship is based on Balance of Performance means that anyone can fight for the wins, regardless of the amount of budget that they bring to the table. 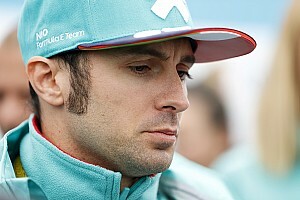 “The best teams and drivers will win, of course, but the BoP will mean a very even playing field. 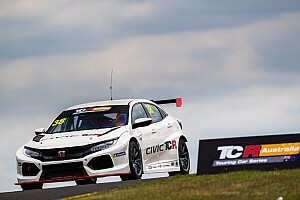 TCR Australia has also confirmed that Jamie Augustine will take on the technical and sporting manager role, alongside his job as the national category technical regulation manager at the Confederation of Australian Motor Sport.